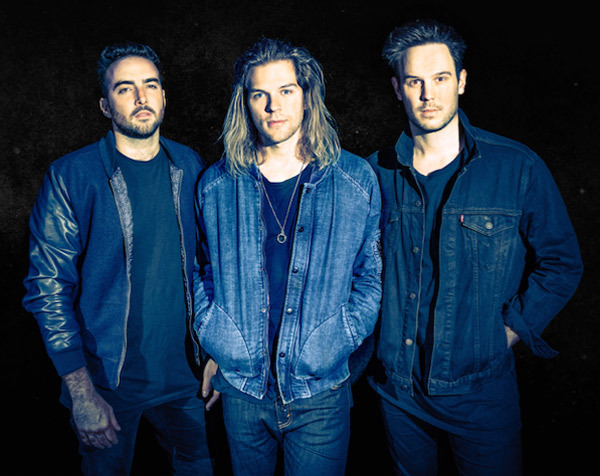 Alternative pop band Drawing North are premiering the video for their latest single "Think About You" exclusively with idobi. Watch HERE. "The past year has seen the band rise to all new heights, and we're stoked to see where they go from here," idobi notes. "Their next step is 'Think About You', a video that's breathtakingly cool, with a song equally as stellar." The song, which originally premiered on Wonderland and will be featured on Drawing North's new EP, due out later this year, serves as a follow-up to previous single "Stay," of which Billboard noted, "The song glides on a smooth beat, playing with the fun poppy sound that pours out in each of the lyrics." For more information on Drawing North, please visit: wearedrawingnorth.com/. Drawing North is composed of Po (lead vocals), Drew Southwell (piano, drums, guitar, vocals) and Jake Allen (bass, guitar, drums). Since forming in 2010, the three friends have constantly been at work, whether it be booking their own 40-date school tour of Australia, recording acoustic releases endorsed by Joel Madden of Good Charlotte or playing festivals such as SXSW, Sundance Film Festival, Australia Celebrates Live, Vans Warped Tour Australia and Groovin The Moo. In 2016, Drawing North released their debut album, El Dorado, which was produced by James Wisner (Paramore) and released through Universal Music. The album peaked at #3 on the iTunes charts and received across-the-day airplay at Nova Brisbane, Canberra's FM104.7 and Sydney's KIISFM Planet Rock. Today, Drawing North have played over 200 shows and supported international and homegrown artists such as Paul Kelly, Jessica Mauboy and Sheppard. As a result of constant touring and online promotion, the band accumulated an ever-growing online fan base, with over 35,000 fans across Facebook, Twitter and Instagram, and over 400,000 views on YouTube. 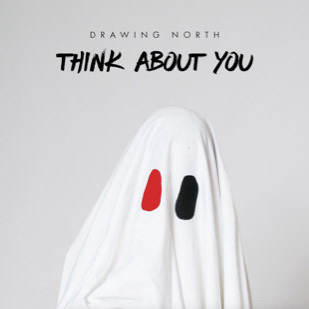 "Think About You" is the latest single from Drawing North's recently completed EP, due out later this year.